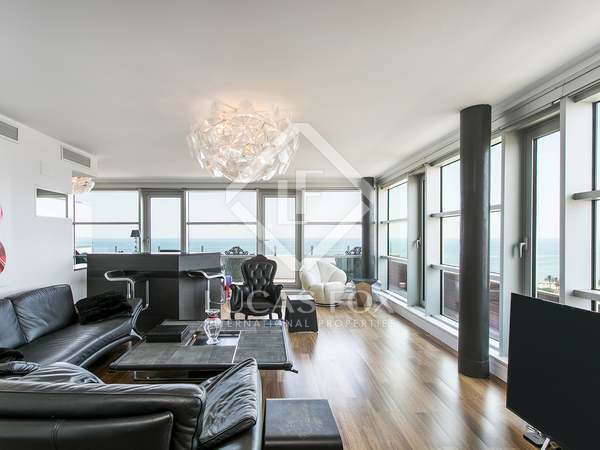 Stunning modern penthouse on the Barcelona beachfront with fantastic views across the city and the sea. 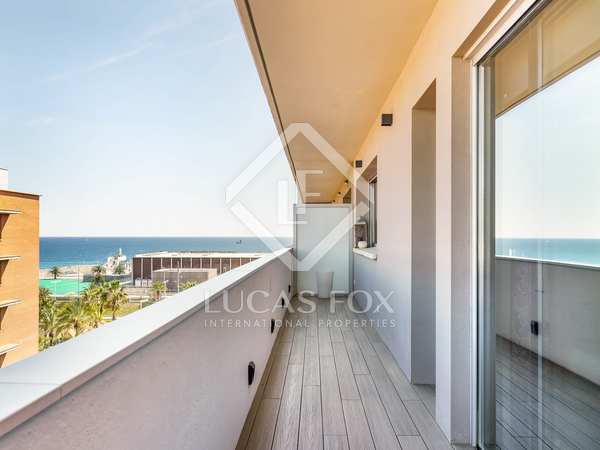 Incredible new build penthouse with a large terrace in an exclusive building with communal pool and garage next to the beach in Poblenou. Beautiful duplex penthouse with private terrace and abundant natural light, close to the beach in Poblenou. 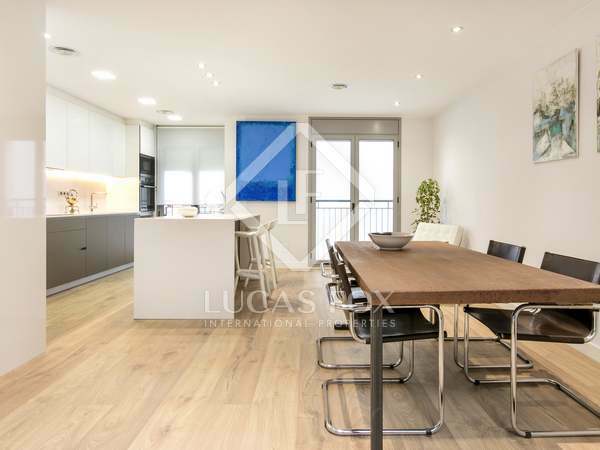 Exceptional penthouse apartment with 3 bedrooms and all interiors renovated in 2016, situated in an industrial building in the up-and-coming Poblenou area. 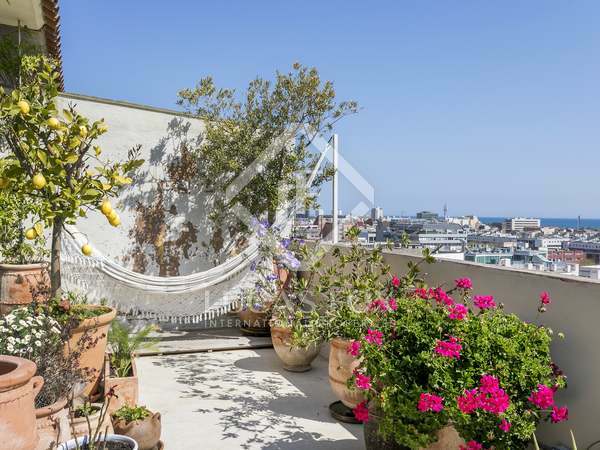 Wonderful modern penthouse with sea views and a communal rooftop pool, located in Poblenou. Parking and storage unit included in the price. 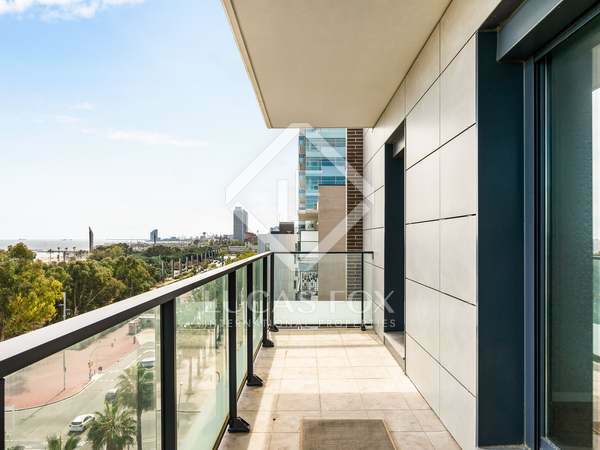 101 m² penthouse with 18 m² terrace for sale furnished in Poblenou.